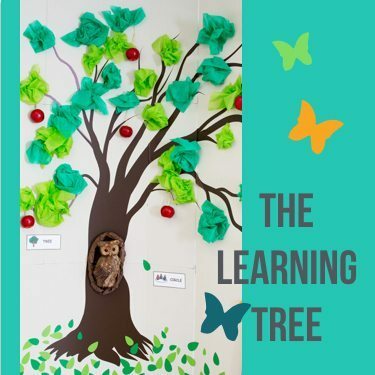 Modern, parent-friendly pop music that teaches preschoolers how to handle new experiences. 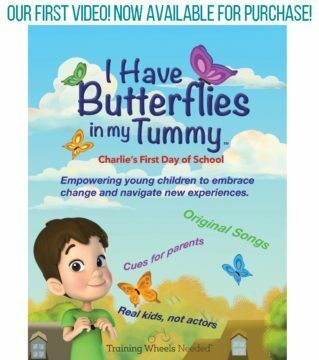 From our children's video Butterflies in My Tummy: Charlie's First Day at School. 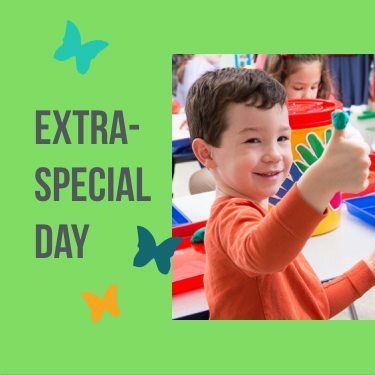 The first day of school is and Extra-Special Day! 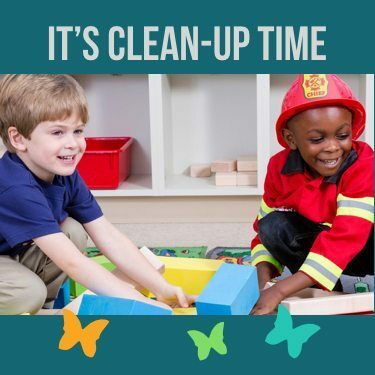 From our children’s video Butterflies in My Tummy: Charlie’s First Day at School. The Parents’ Choice Awards have recognized our songs in the “Fun Stuff” category!